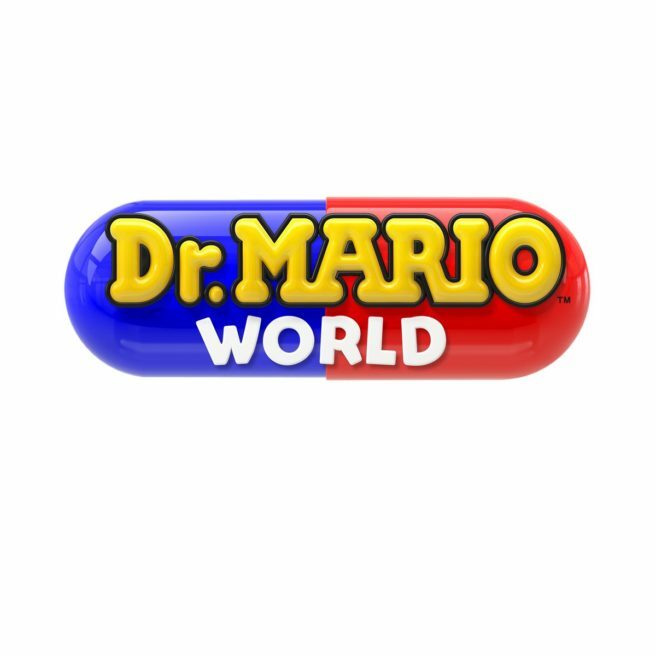 The puzzle game Dr. Mario World is coming to mobile devices, Nintendo has just announced. It’s targeted for release this summer. Rather than DeNA, Nintendo is partnering with LINE on the app. The two sides “will co-develop and jointly operate” Dr. Mario World. KYOTO, Japan, Feb. 1, 2019 JST – Nintendo Co., Ltd. (HQ: Minami-Ku, Kyoto, Representative Director and President: Shuntaro Furukawa, hereinafter referred as “Nintendo”) and LINE Corporation (HQ: Shinjuku-Ku, Tokyo, President: Takeshi Idezawa, hereinafter referred as “LINE”) have announced a partnership in the mobile game business. The companies will co-develop and jointly operate a new game for smart devices. Nintendo continues to introduce unique entertainment products and characters like Mario to the world, establishing itself as a globally recognized brand that represents video game culture in the home entertainment industry. In 2016, Nintendo entered the mobile games business, creating even more opportunities for consumers to engage with Nintendo IP and reaching audiences beyond its dedicated video game platform business. “LINE”, under its corporate mission “Closing the Distance,” LINE is dedicated to creating a world that seamlessly connects people, information, content, and services anywhere, anytime, and at the most comfortable distance. In its endeavor to realize a self-contained Smart Portal strategy, LINE offers services in a variety of fields to its 165 million monthly active users in four key markets (Japan, Taiwan, Thailand and Indonesia), where the userbase continues to expand. Utilizing both companies’ strengths, Nintendo and LINE will co-develop and jointly operate a new action puzzle game featuring Dr. Mario titled Dr. Mario World to be released by Nintendo. Dr. Mario World is targeting an early summer 2019 global release, including in Japan and the United States. Together with Nintendo and LINE, NHN Entertainment, which has released and operated various online and mobile games, will take part in the development and operation of Dr. Mario World.